Today I received my “prize” from 3A for winning a photo contest in issue 7 of VOX . 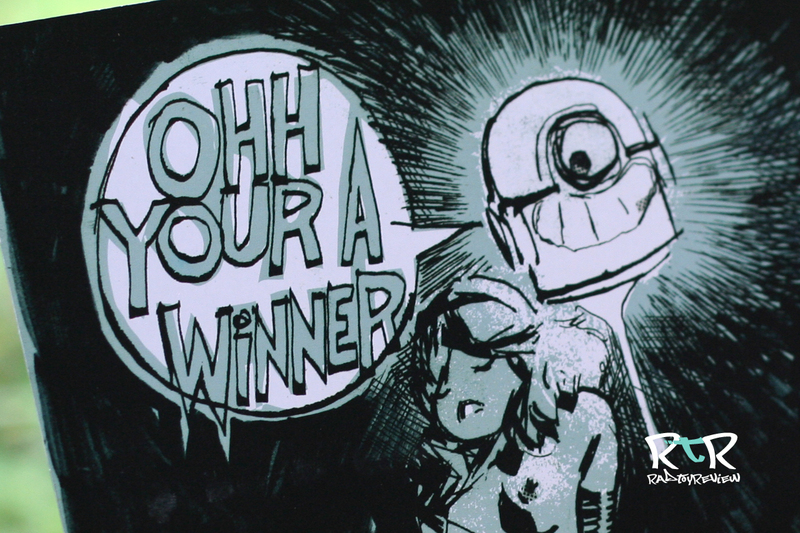 I was extremely surprised when scrolling down through that issue to see my pic with the words “winner” above it! There are a ton of talented people in the 3A community so for something I shot to get picked that week was very exciting! 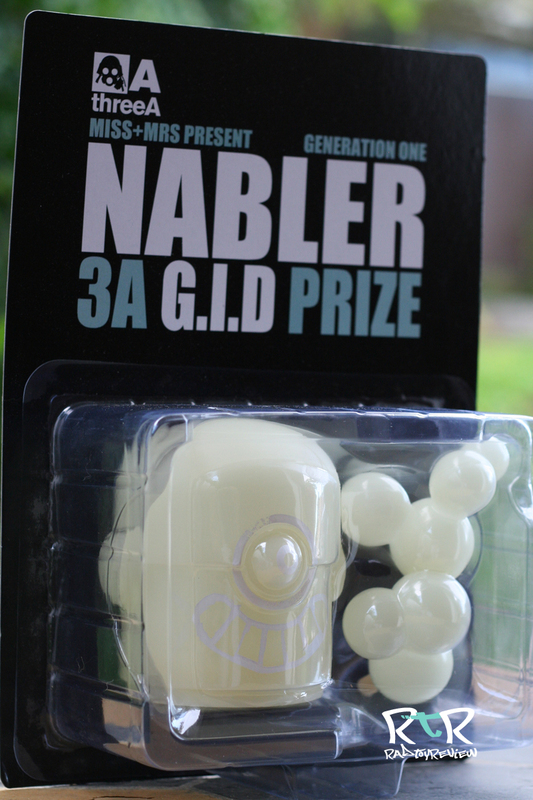 I won’t be doing a proper review on the G.I.D Nabler as it was a prize/gift and I don’t believe it very proper to critique something given to you. 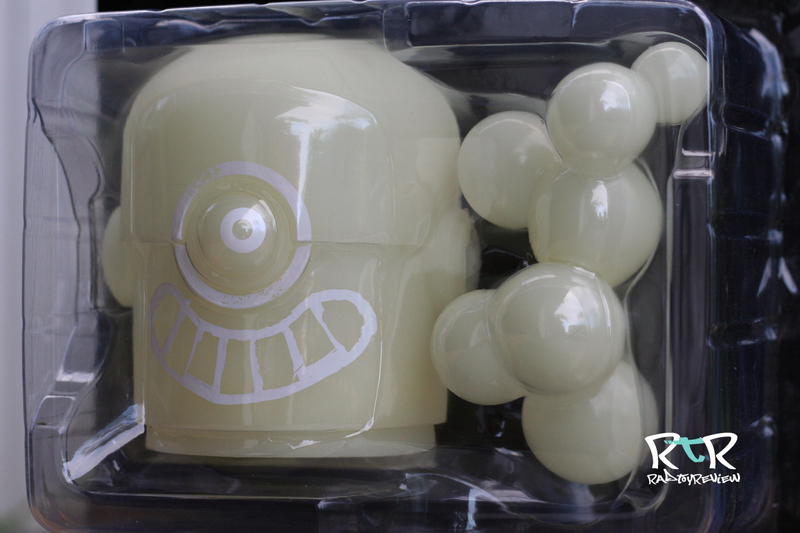 Plus at the moment, I’m unsure whether I want to take him out of the package or display him as is. I don’t believe it’d be very fair for me to review a toy without playing with it first. However, I still want to share him with you. So instead of a review, you get a short and sweet peak at him. 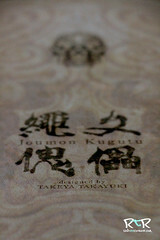 Le back of the card. I’m trying to keep the site PG-13 so it’s cropped just so to maintain that. Tis a lovely sketch though! You might notice the inclusion of the now standard issue 3A grammatical error! Comedy! Le Close up of Nabler himself. He’s very clean, with just a few points of white paint to make up his facial features. 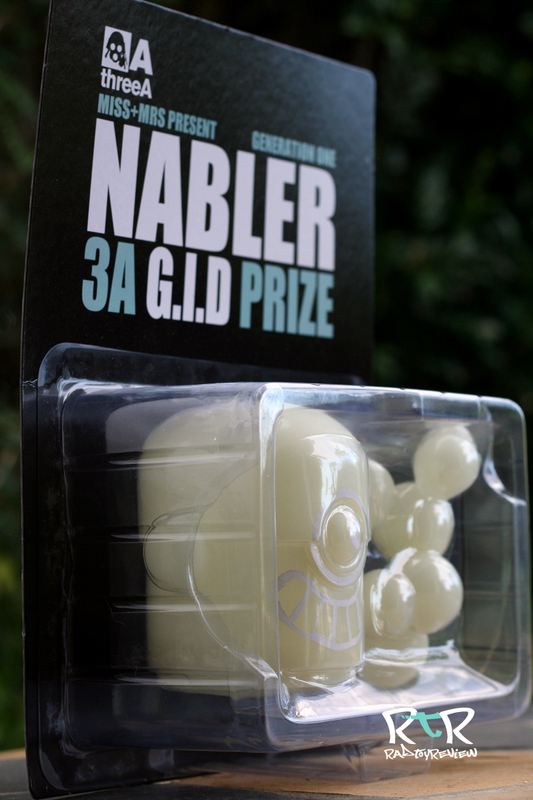 I’ve seen a few other’s post up pics of their GID Nabler and they all seem to sport a smiley face. I’m glad, no one wants a sad, glowing Nabler. Ah, the magic of G.I.D. I took him outside for a few minutes to get the above shots. He was all charged up when I came inside. 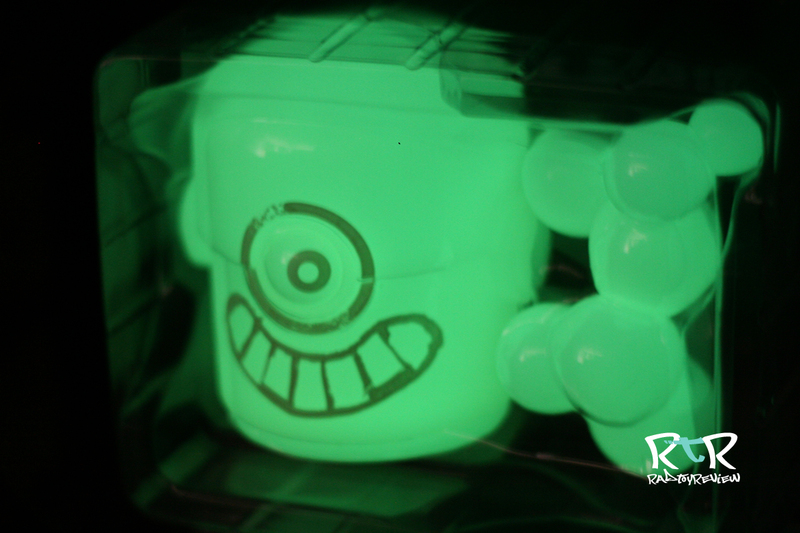 This guy really glows. Sorry for the slightly blurry shot. That’s it! I hope you enjoyed the peak! If… or more likely when, I take him out of his plastic prison I’ll post a few more shots and some impressions. I’m very happy to have him! Thanks 3A!